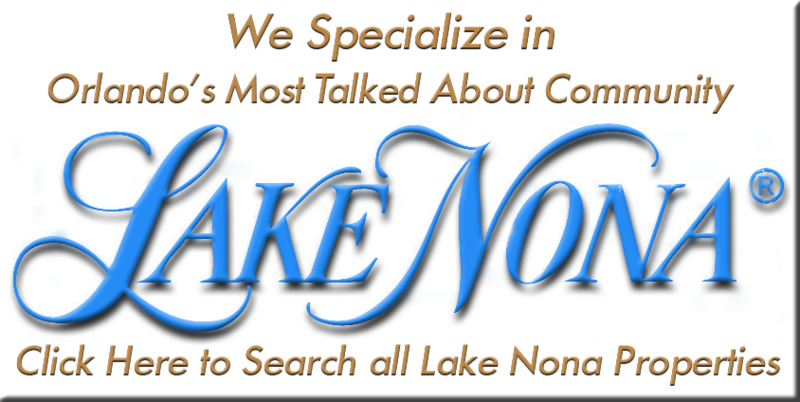 Nona Terrace is an upscale townhome community in the Lake Nona area of southeast Orlando Florida. It offers an astounding array of recreational facilities such as basketball courts, tennis courts, a pool and fitness trails for the active executive, while surrounded by the natural beauty of the greenspace and lakes that the area is known for. Its immediate proximity to the Central Florida Greenway makes Orlando International Airport less than 10 minutes away, Orlando City Center only 20 minutes away and the Atlantic Coast a drive of only half an hour. It is also down the road from the Lake Nona Golf and Country Club, which boasts a PGA course that annually hosts the Tavistock Cup. As well, it is a mere minutes away from the Lake Nona Medical City, which offers a new children’s hospital, a new VA hospital and a host of medical science campuses for the University of Florida and University of Central Florida. The area is also always developing new business parks and shopping malls to provide the most variety and convenience possible. 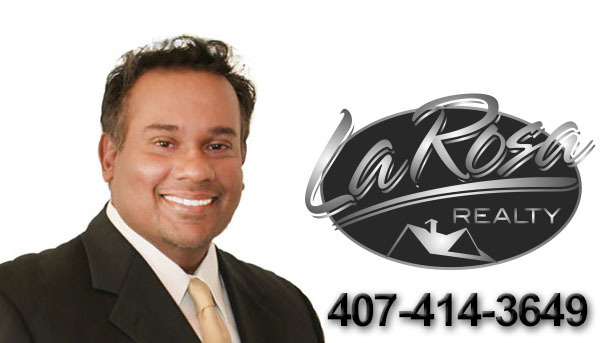 The Lake Nona area is best known for its ample lakes, Lake Hart and Lake Mary Jane in particular have excellent boating and freshwater fishing to offer, while there are many conservation areas nearby such as Moss Park and Isle of Pines Preserve where the active homebuyer can enjoy picnicking and hiking. All the homes in Nona Terrace were designed and built by Lennar Homes, and all feature an energy efficient design, along with stylish open concept interiors. Two subdivisions in Nona Terrace offer a choice of design, where Nona Terrace Manors has homes ranging from 1560 sq. ft. to 1628 sq. ft. and Nona Terrace Estates offers slightly larger floor plans at 1615 sq. ft. to 2000 sq. ft.
With spectacular recreational facilities already within the community itself, Nona Terrace offers the best for the active executive, while already being situated in one of the most dynamic areas for convenience and quality of life in all of Florida. Nona Terrace has everything to offer.